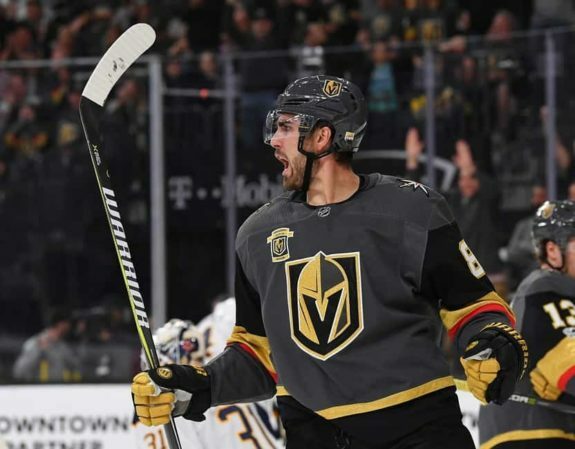 In today’s News & Notes, the Vegas Golden Knights have signed Alex Tuch to a long-term extension, Corey Schneider has been activated off of the injured non-roster list and the Providence Bruins have a new captain. The Vegas Golden Knights have announced that they’ve signed Tuch to a seven-year contract extension worth $33.25 million. The 22-year-old Tuch is currently on the injured reserve and though he hasn’t played a game with the team yet in 2018-19, his performance and importance to the team in 2017-18 was enough to convince general manager George McPhee to sign him to a long-term deal. “This was a little bit of a surprise,” Tuch said of the deal. “I sat down with George and he said he wanted to sign me to an extension. I was already smiling ear-to-ear before the deal was even done. It didn’t take us too long, I think we were pretty much on the same page, just a few kinks here and there which we had to iron out but I couldn’t be any more excited. In 78 games in 2017-18, Tuch scored 15 goals and 37 points for the Golden Knights in what was a very successful rookie campaign. Tuch was originally a member of the Minnesota Wild, drafted 18th overall by the team in 2014 before being acquired by the Golden Knights via trade prior to the Expansion Draft. The New Jersey Devils will finally be getting Scheider back from injury in the near future. The team announced Friday that the veteran netminder has been activated off of the injured non-roster list and assigned to Binghamton of the AHL for a conditioning stint. The 32-year-old goalie will get the start Saturday night against Cleveland. Schneider would only play in 40 games in 2017-18 due to injury, posting a 17-16-6 record with a 2.93 goals-against average and .907 save percentage. Schneider is one of the NHL’s best goalies but injuries have sidelined him as of late and because of this, the Devils have had to lean on other names to keep the team afloat. In all fairness, the Devils have done just fine without Schneider and should do even better when he’s finally ready to return. 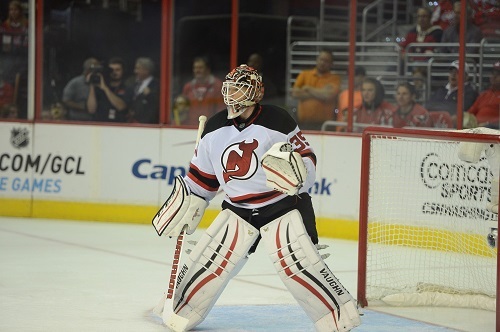 In his career, Schneider has a 2.36 goals against average and a .920 save percentage. The Providence Bruins have named Jordan Szwarz the new captain of their franchise. Szwarz has been with the P-Bruins for four seasons after being drafted by the Arizona Coyotes in the fourth round in 2009. The veteran center becomes the 23rd different captain in the history of the team and replaces Tommy Cross who joined the Columbus Blue Jackets via free agency in 2018. In Providence, Szwarz has been very productive, setting career-highs with 22 goals, 32 assists and 54 points in 65 games in 2016-17. He followed that production up last season with 21 goals and 48 points in 52 games in 2017-18 while also getting the opportunity to play in 12 games in Boston last season as well, recording three assists in the process. Szwarz isn’t very high on the Boston Bruins depth chart but his importance to Providence is obvious. 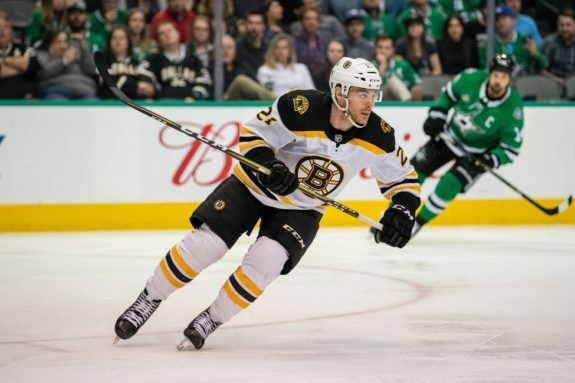 Even if he never makes it to the NHL as a member of the Bruins, his hard work and commitment to making an impact in games are enough to earn him the respect of his peers and the coaching staff in Providence.